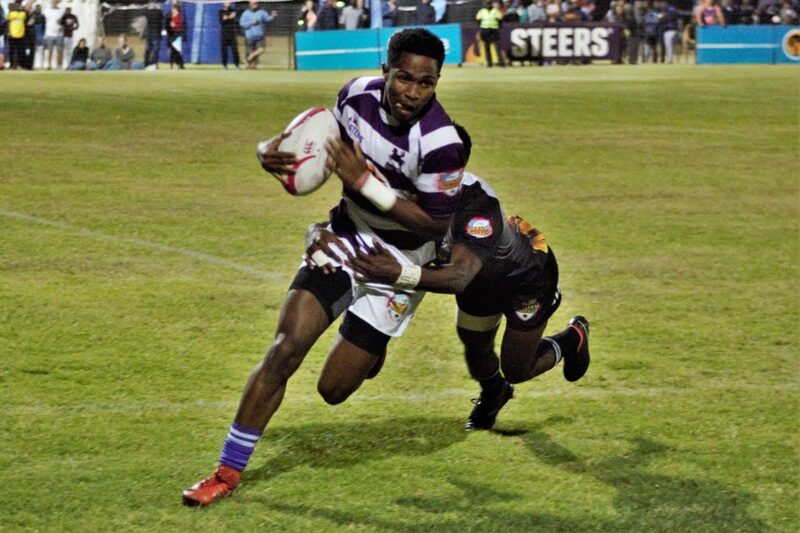 Rhodes University’s third year involved in the FNB Varsity Shield has yet again seen them finish at the bottom of the log after all of the regular season matches have been played. Rhodes Rugby’s apparent lack of improvement in the past three years has caused a number of supporters to question the importance of the team and the competition to the university. However the team’s only victory of the season, coming in the dying minutes of their clash against the University of Fort Hare, raised the moral of every Rhodes supporter, and gathered a massive number of supporters for the following home match against Walter Sisulu University (WSU) two weeks later. This support proved what the team, competition and sport means to the students at the university, as well as the fans from Makhanda. Frans Mamabolo, the University’s Sports Administrator, aims to improve the support and faith in the Rhodes rugby team, as he did in his 20-year career at the University of Cape Town (UCT). “It didn’t go as well as we planned,” Mamabolo said on the previous season, as he had hoped for more than one win. He believes that there is not a single, solvable problem that might transform the team.  It is rather many smaller problems that will have to be solved slowly, continuously over time, according to Mamabolo.He believes this can be done through recruitment and a pre-season training programme, and many of the players and management agree. “Bursaries, bursaries, bursaries,” said Elize Everton, manager of the Rhodes Rugby team. The university is already taking steps in the right direction with the first sport recruitment at Rhodes University occurring this year after a few years. “Frans Mamabolo will change the view of sport in the university,” added Everton. “We need to inculcate the culture of winning,” Mamabolo said after being asked how he plans to transform the sports in Rhodes. He believes there needs to be a complete cultural shift within Rhodes itself in order for students to take sport more seriously. The players feel that the support from the students is not lacking, and is grateful for all of the support received since their debut in the Varsity Shield competition in 2016. “The support for the team has always been there,” said Josh Parsons, Captain of the Rhodes Rugby Team. It is important to understand that the team is a reflection of the university and Makhanda as a whole. “It [Rugby] puts the university’s name out there,” said Coach Qondani ‘Carlos’ Katywa, who seemed frustrated with the lack of respect Rhodes University was given in sporting spheres. However, there is a positive outlook on the future. Rhodes Stallions won their first game in 2019. Parson’s believes this will create the cycle of winning. Parsons and Mamabolo both cited five years as the amount of time needed to whip the team into shape. They set what they believe to be a realistic goal of playing in the playoffs, or actually entering the Varsity Cup after five years of rigorous training, recruiting and initiating a pre-season.